Is your event in an area without access to electricity? No worries! 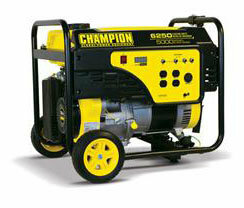 This generator has you covered with enough power to run up to 4 bounce houses at once, so you can keep the bounce going all day strong, all day long!